Looking for a way to take your lines from skinny to fat? 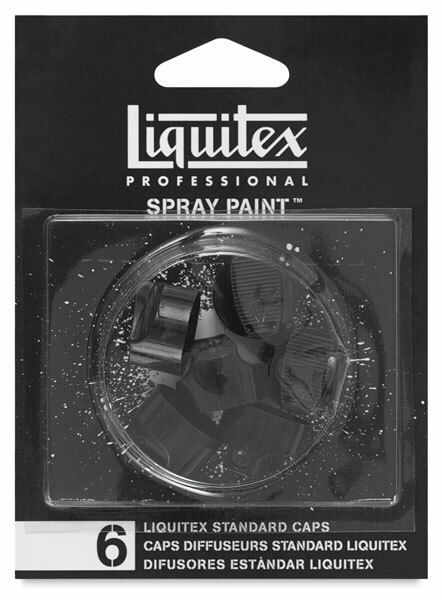 With Liquitex Professional Spray Paint Nozzles, the solution is right at your fingertips. They're simple to pop on and off — even in the midst of painting — leaving you free to focus on making art. Standard nozzles are available in sets of 6, 25, or 50.